First-world problem here. I’ve given up on the CL flakes and decided to buy from a retailer. However, this is going to cost me a little more than I expected. 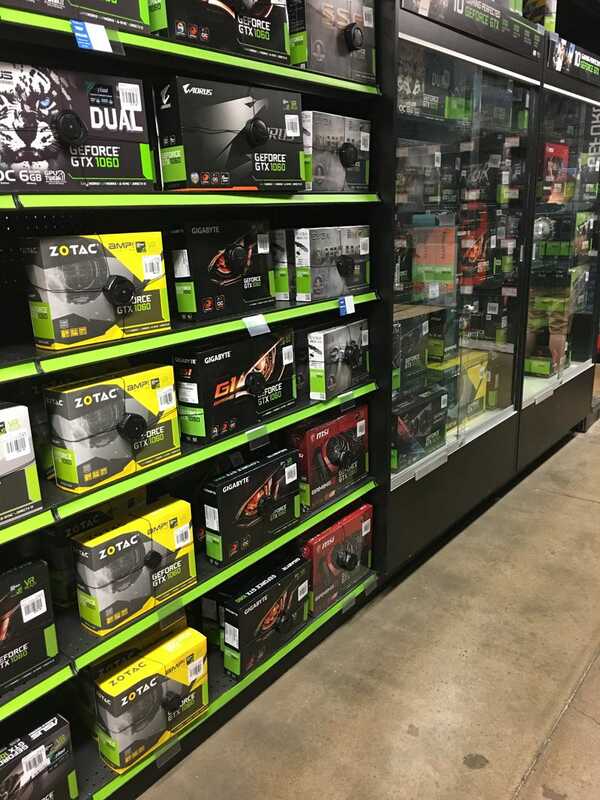 They didn’t have any returned 1070 Ti cards, so do I go with a returned 1080 or do I buy a new 1070 Ti? The price is about the same. It seems kind of silly dropping over $400 on a video card for a $200 computer, but whatever. I figure I can move it to a newer machine later.